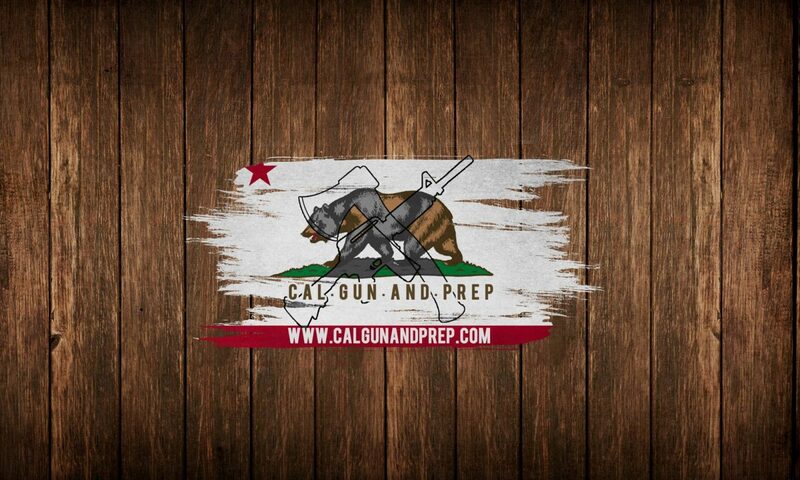 For those of us in CA or NY we have to put up with a bunch of crazy laws regarding firearms. 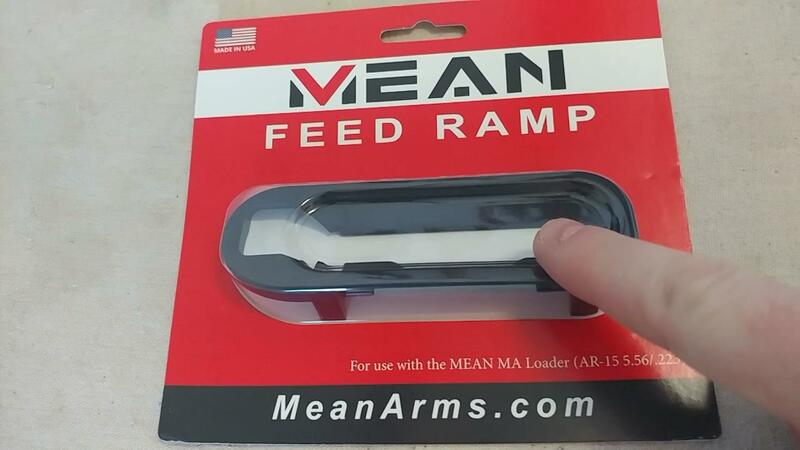 Fortunately there are companies like Mean Arms out of GA to help us out. Here is a how to video on replacing the standard AR15 ejection port dust cover with the MA15 loader feed ramp. In this video we show you how to remove the dust cover off a standard AR15 A3 upper, and then replace it with a Mean Arms MA loader feed ramp. This is a really easy project to do, but it will take time and patience. It took me about 30 minutes of sanding and fitting to get it right.